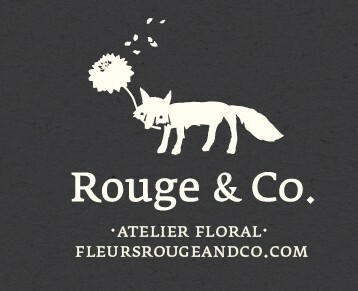 My New Logo and it’s Origin Story… – Rouge&Co. Posted on March 20, 2013 by Rouge&Co.. This entry was posted in Uncategorized and tagged branding, graphic design, logo. Bookmark the permalink.